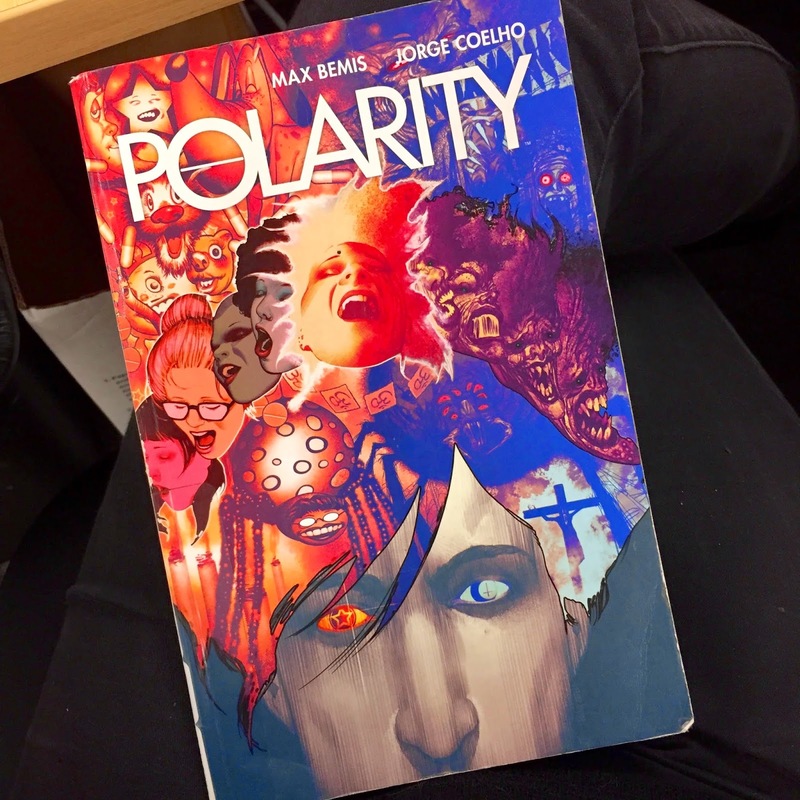 Polarity is a pretty awesome story with a unique point of view. It follows Tim Woods, a guy in his 20’s living in NYC who is struggling with staying on his bipolar medication. After a few cycles of taking his meds then not, he realizes that when he’s not on his medicine he has actual superpowers. There are plenty of other real-life issues that Tim deals with: girlfriends, friends, hipsters, and how to handle yourself in public. All of these things are approached from a humorous angle that may hold a little too much truth for some. There’s a pretty exciting twist at the end that makes the story even more fun. I loved it and look forward to reading it again!